minutes soars to the summit arriving directly in the heart of Skiarea Campiglio Dolomiti di Brenta. This ski paradise in Trentino represents not only the largest ski area of Trentino but also an incredible carousel of 150km of ski slopes which connect Val di Sole and Val Rendena. 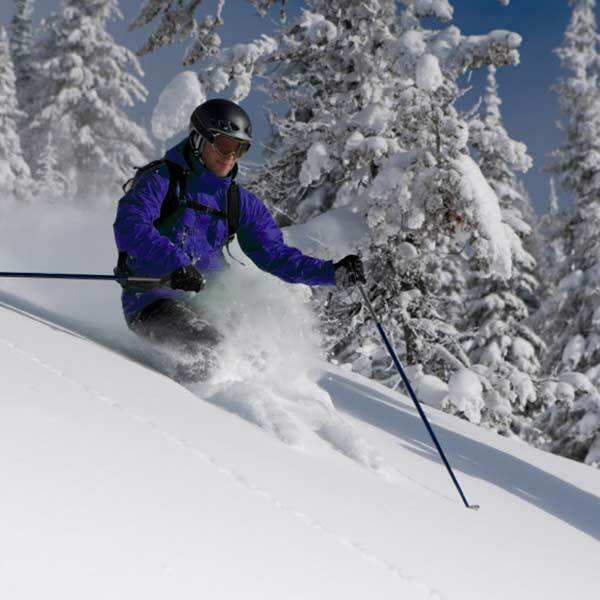 A vast choice of ski slopes to suit skiers of all levels and abilities with one single ski pass! Tricks, jibs and stunts for the most daring snowboarders! 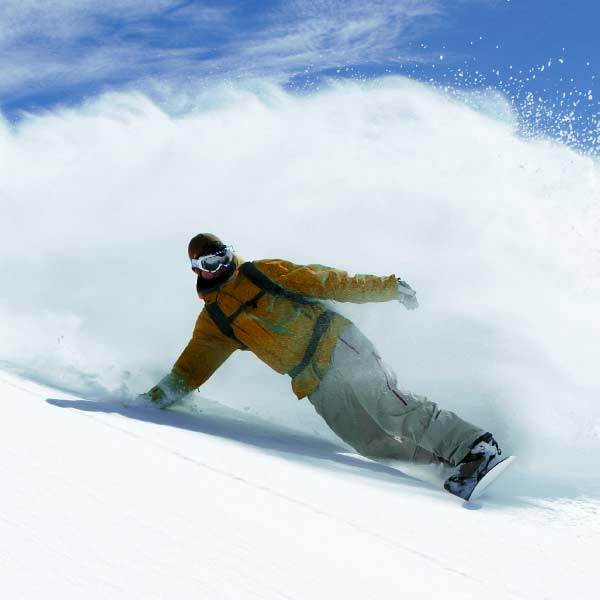 Challenge yourself and perfect your style in the various snow parks or on the slopes. Commezzadura, Passo del Tonale, Vermiglio, Cogolo, Ossana, Mezzana, Rabbi. 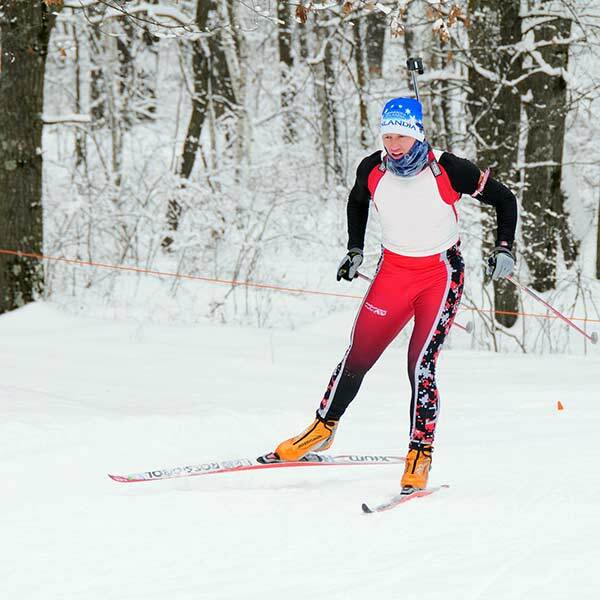 Numerous ski rentals, cross country ski instructors and a total of 45km of cross country ski trails are at your disposal. Enchanted landscapes far from the slopes. 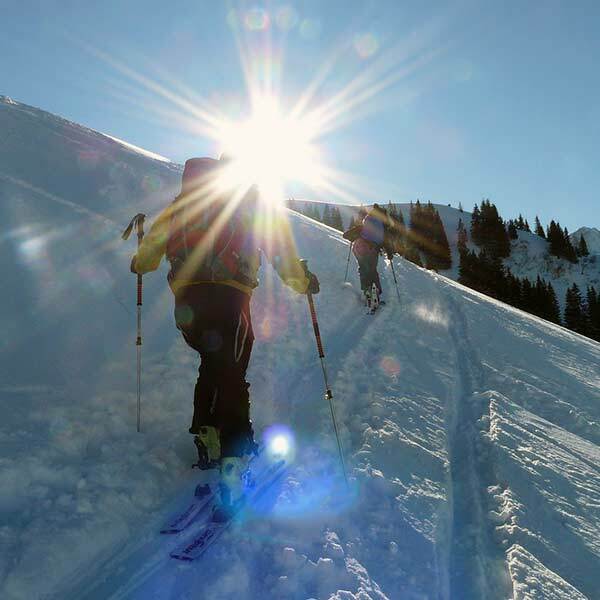 Enjoy the extraordinary experience of snowshoeing and ski mountaineering on the countless ‘off-piste’ itineraries throughout the valley.